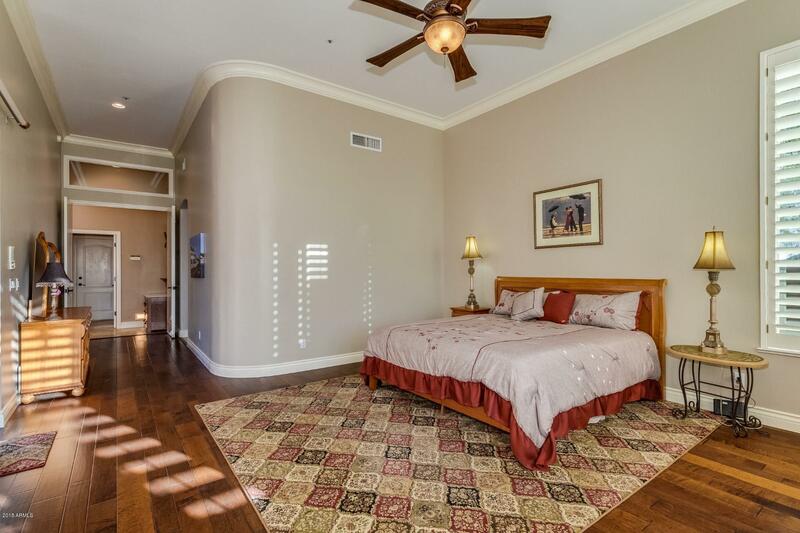 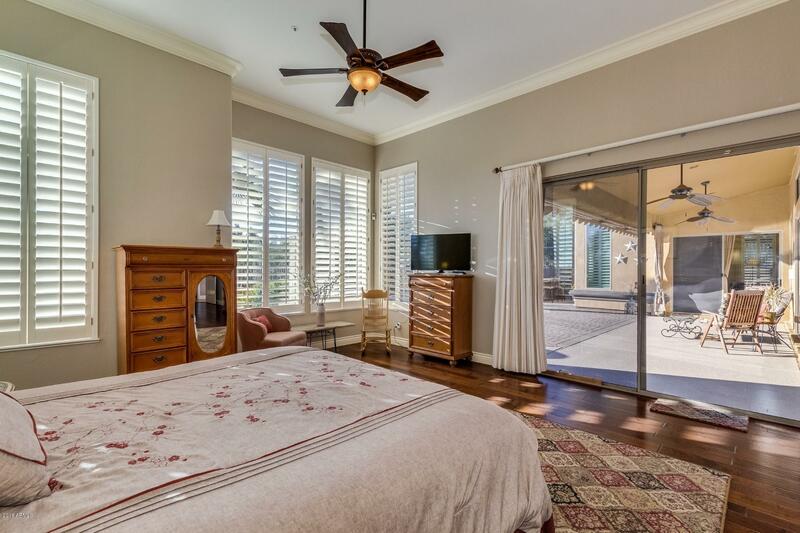 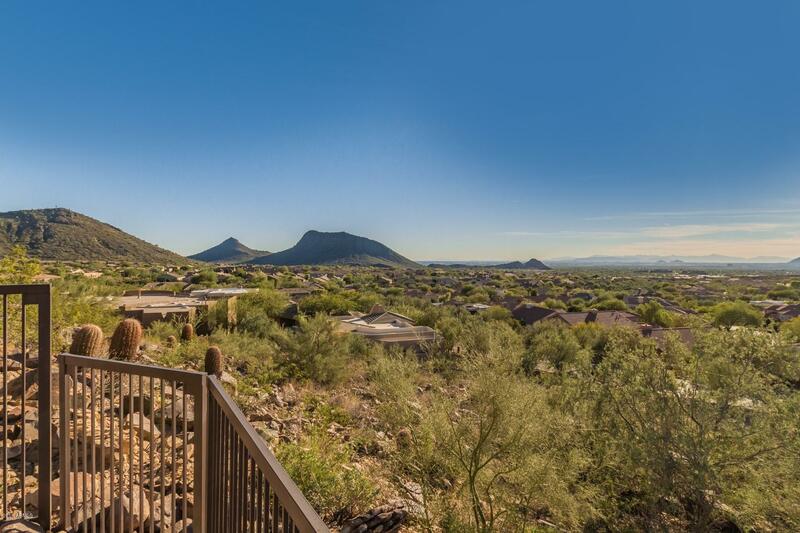 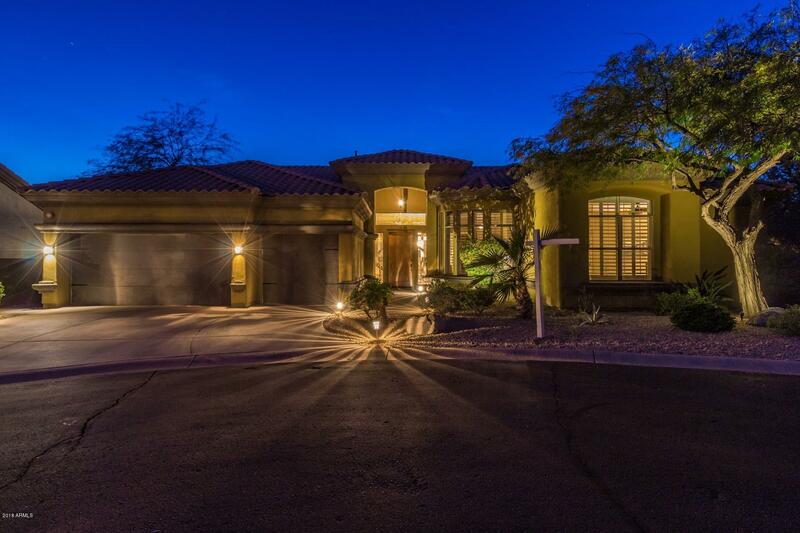 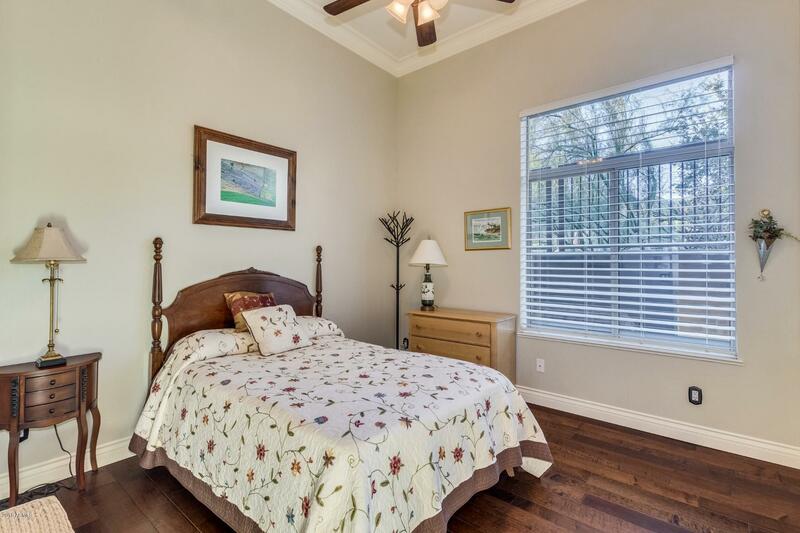 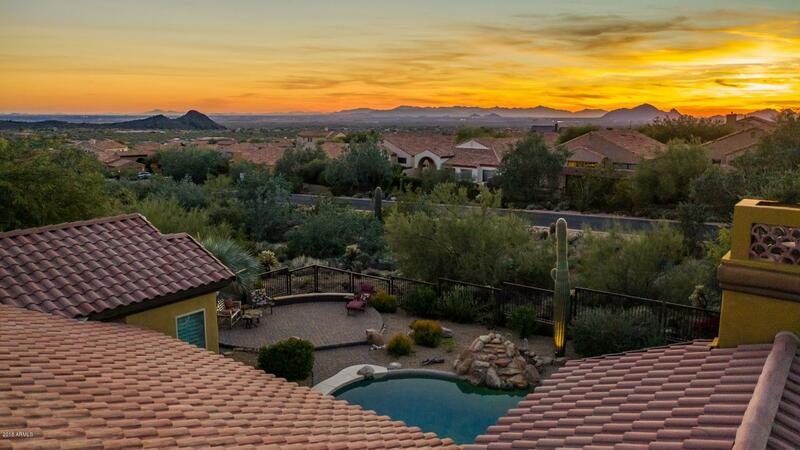 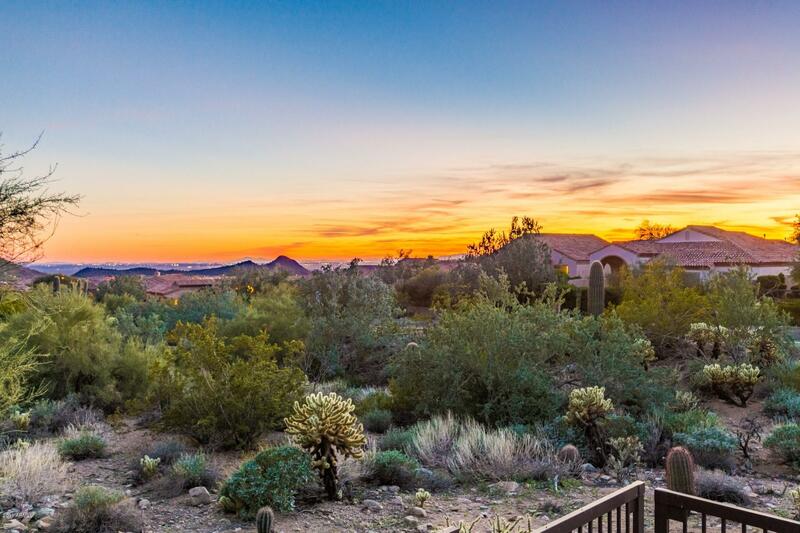 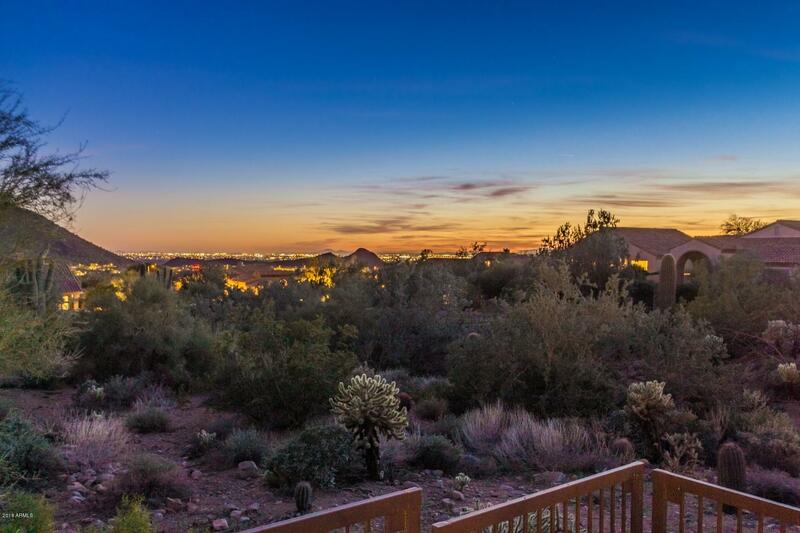 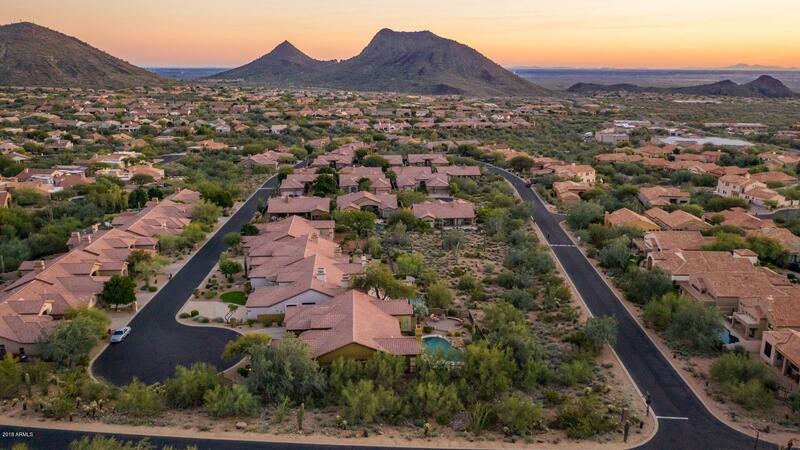 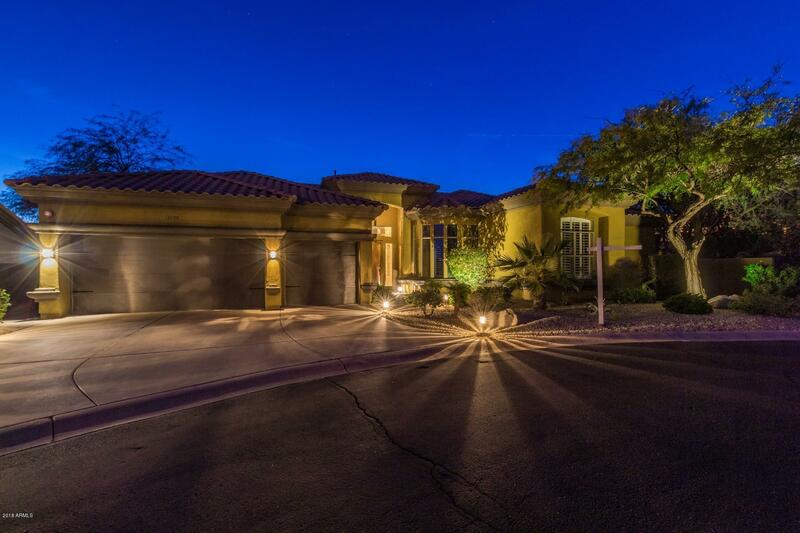 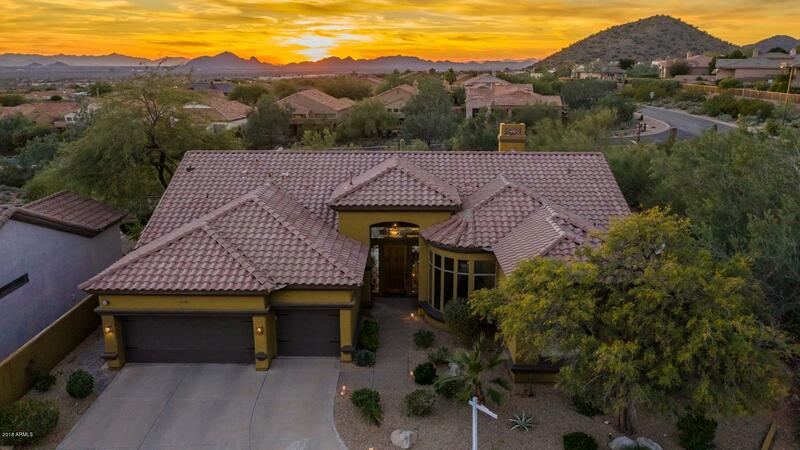 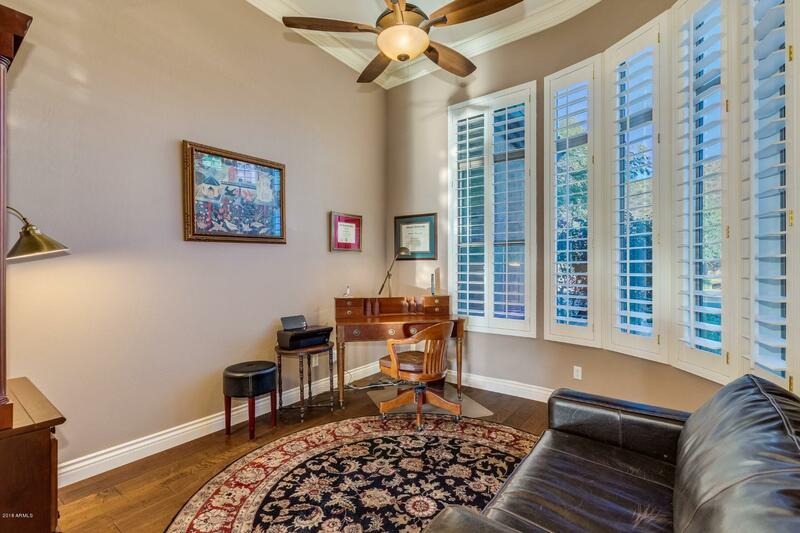 Incredible home with amazing mountain views and city lights, tucked into a quiet cul-de-sa lot. 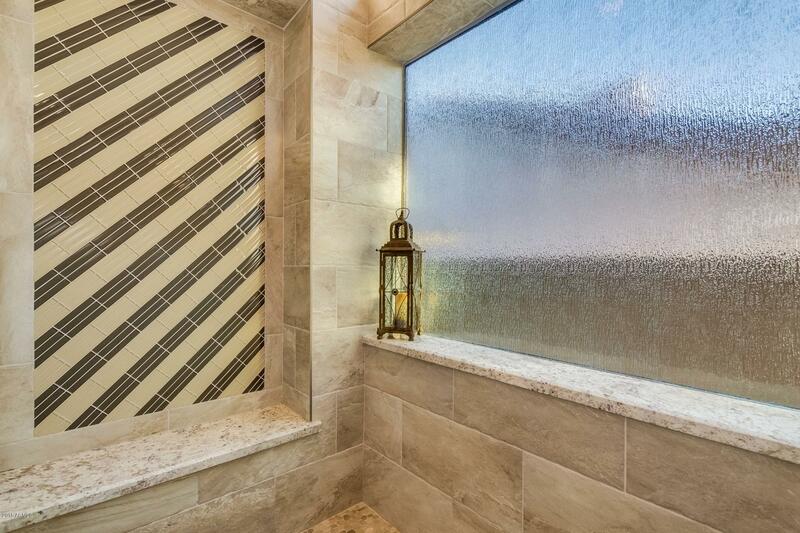 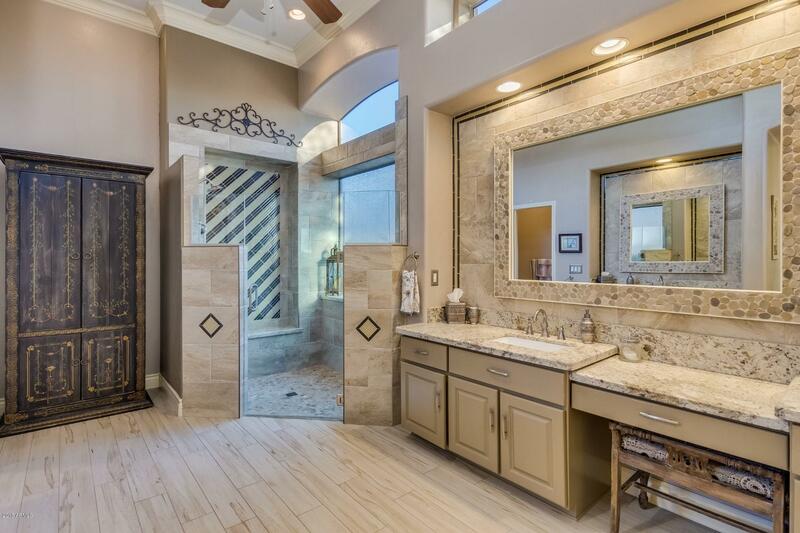 This stunning home has upgrades galore! 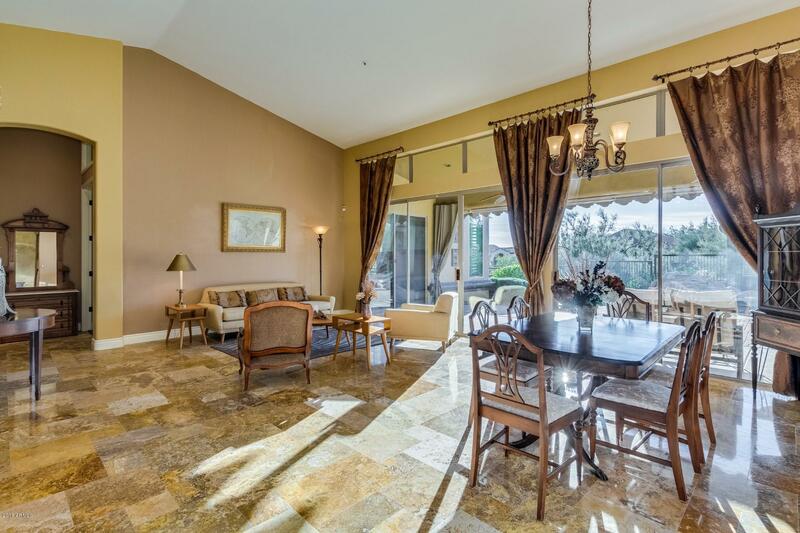 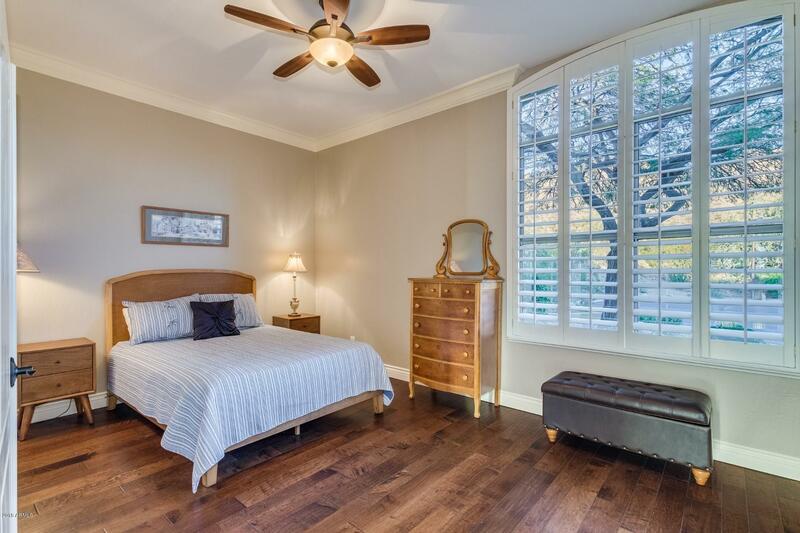 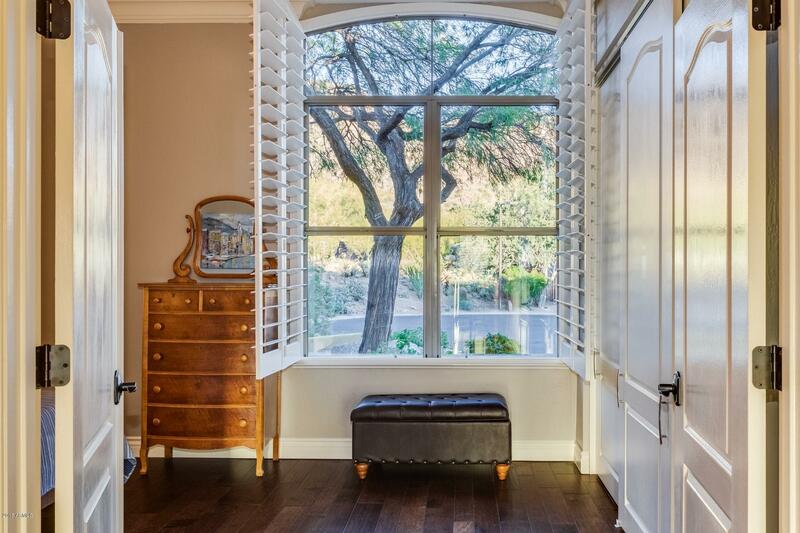 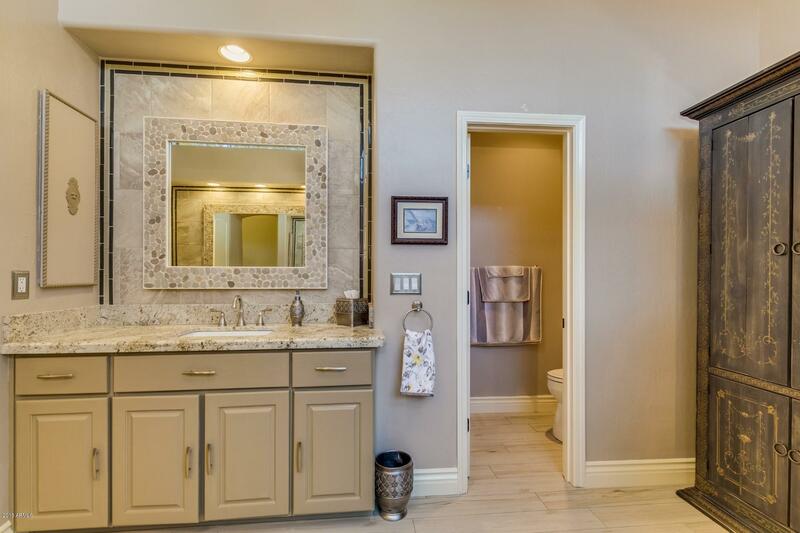 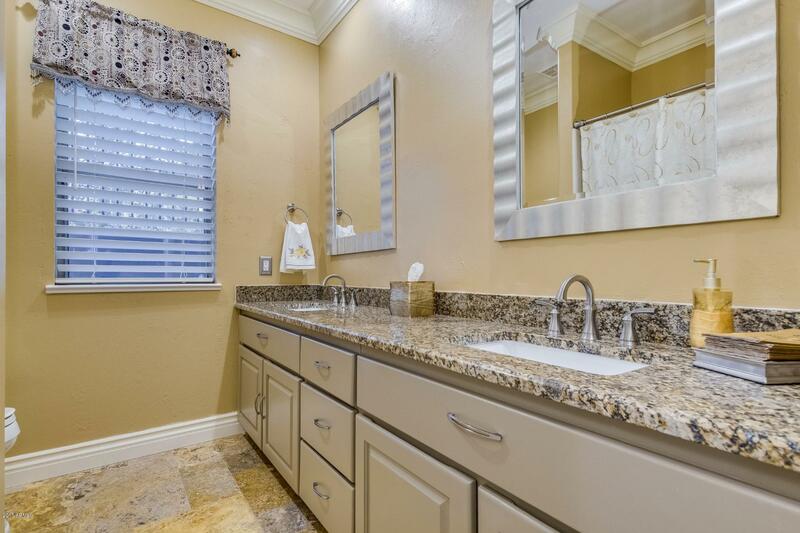 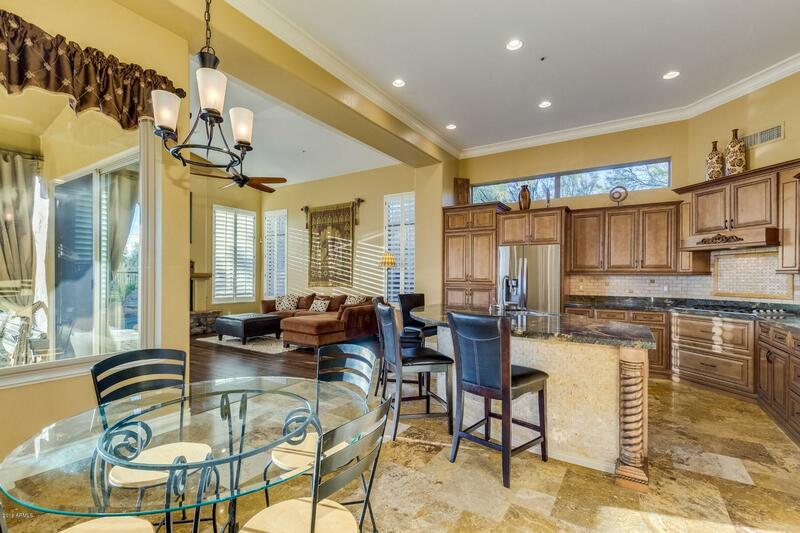 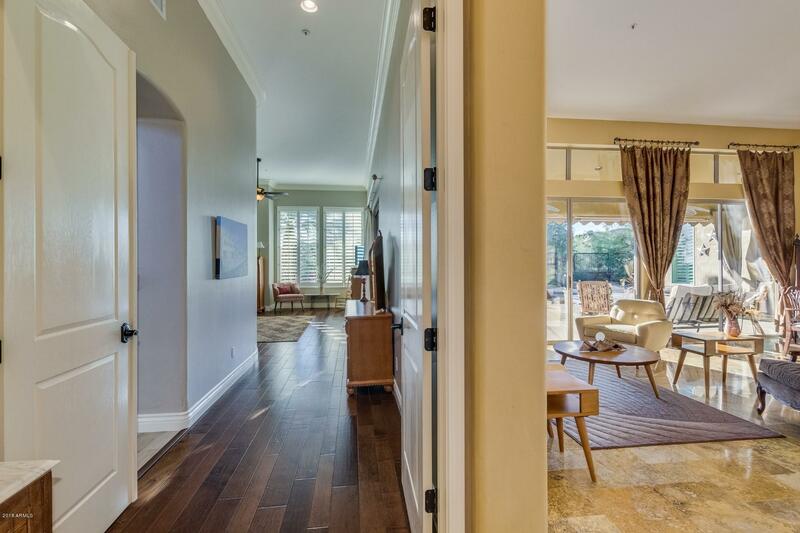 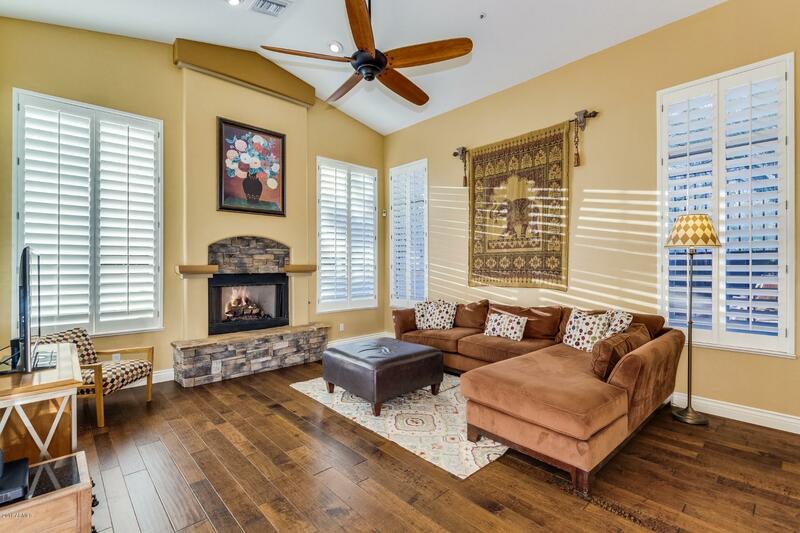 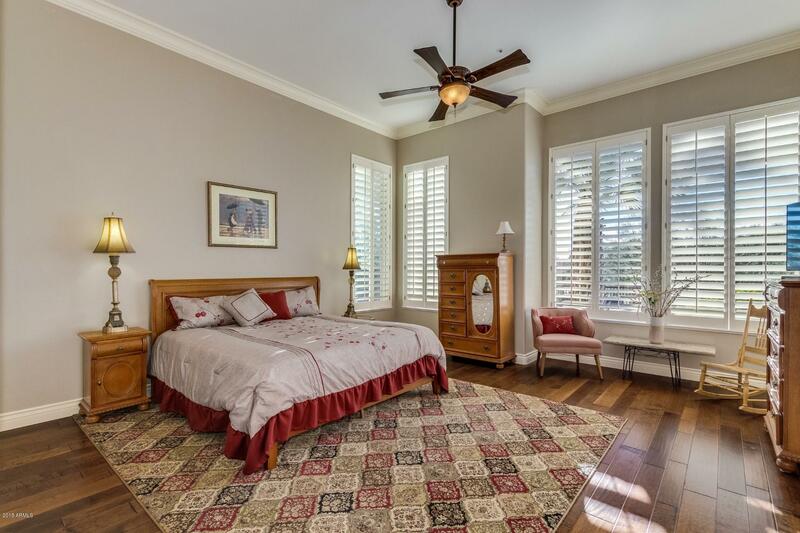 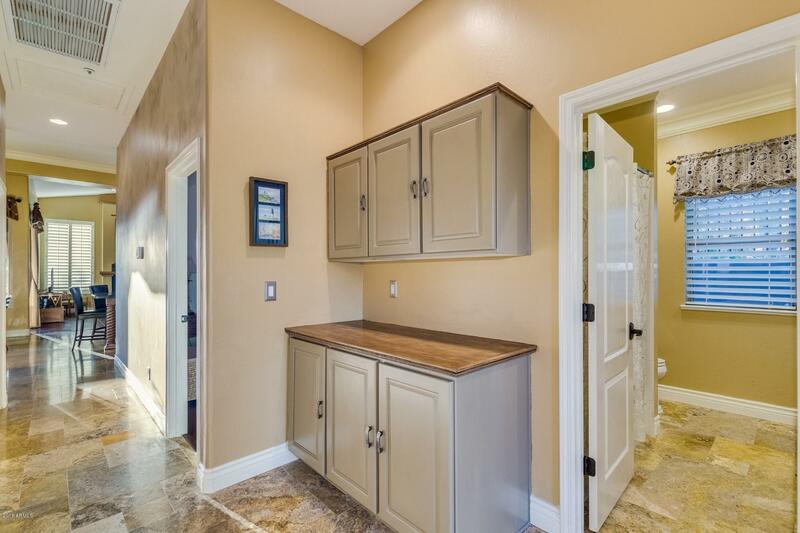 Beautiful hardwood flooring, neutral palette, and unbelievable tile and granite touches. 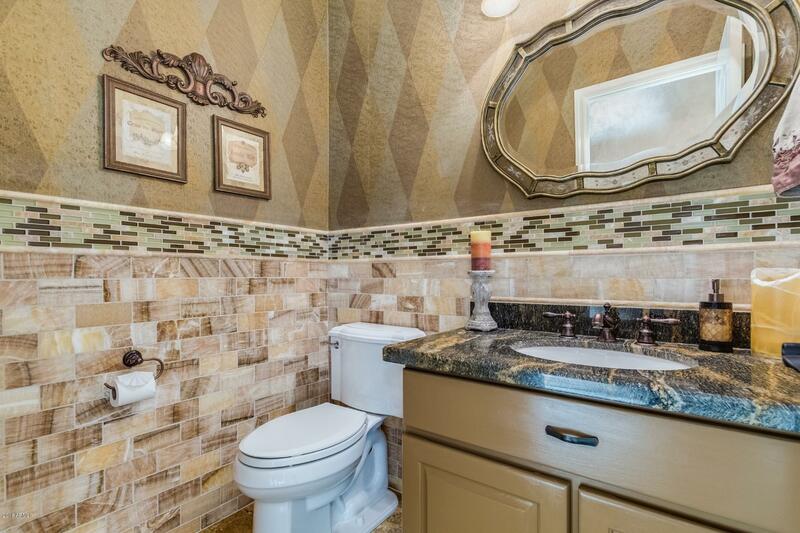 Elegance at its very best! 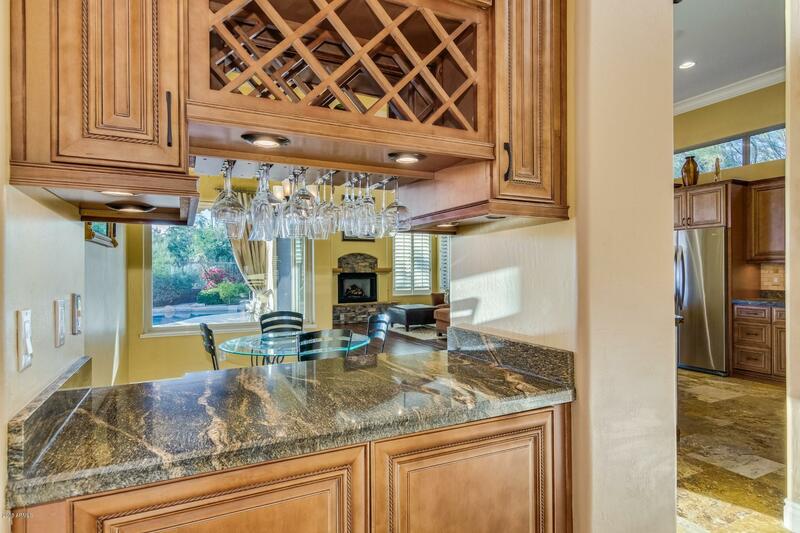 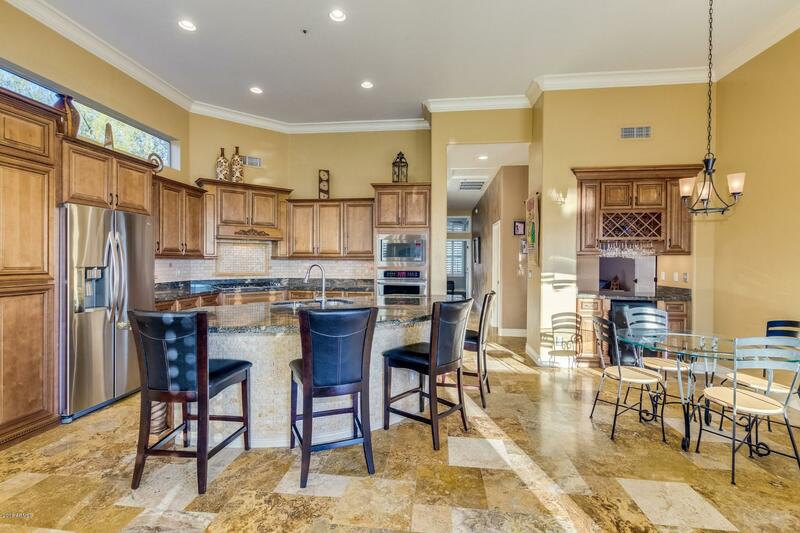 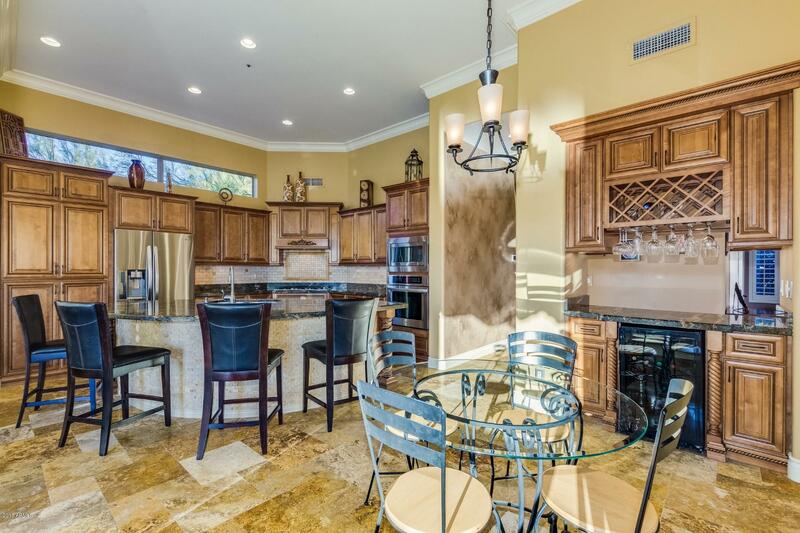 Rich cabinetry, stainless steel appliances, and built-ins create your perfect kitchen. 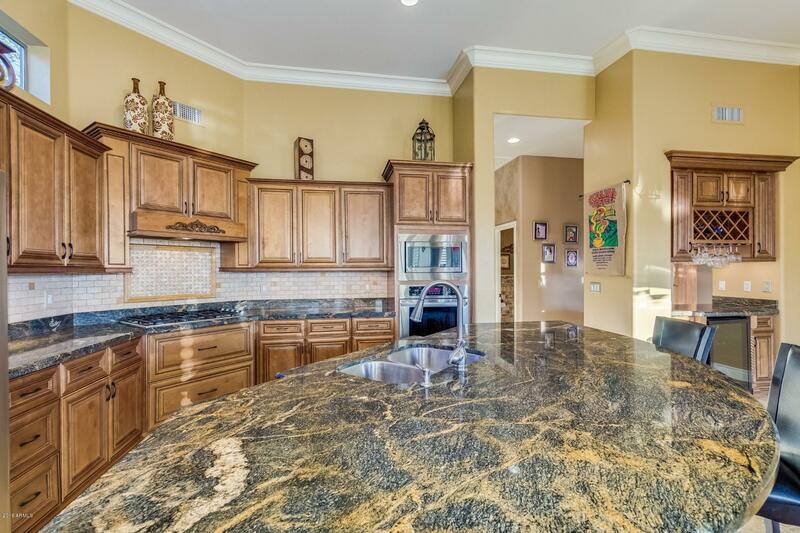 Generously sized kitchen island! 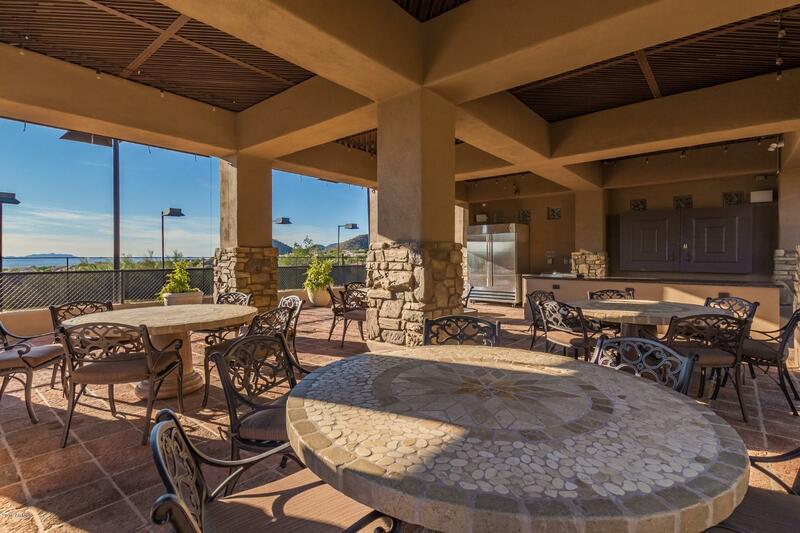 Catch your captivating view by simply opening the enormous sliding windows and bring the outdoors, in. 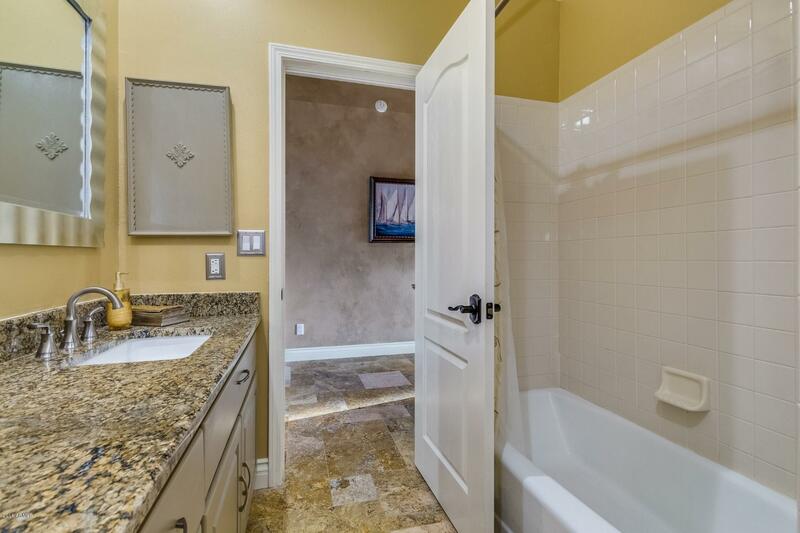 The MB is spacious and the ensuite, is absolutely exquisite! 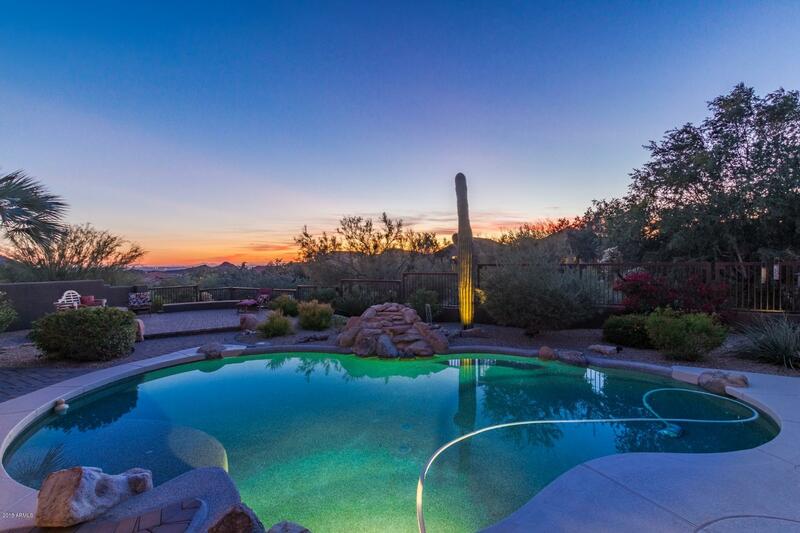 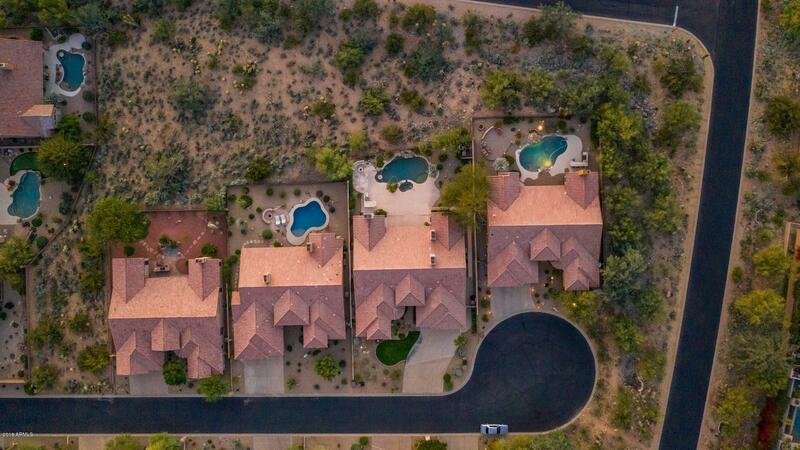 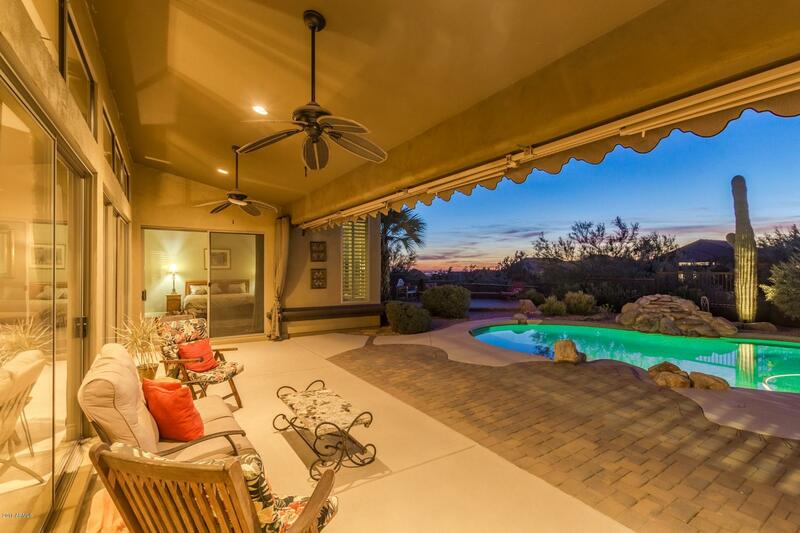 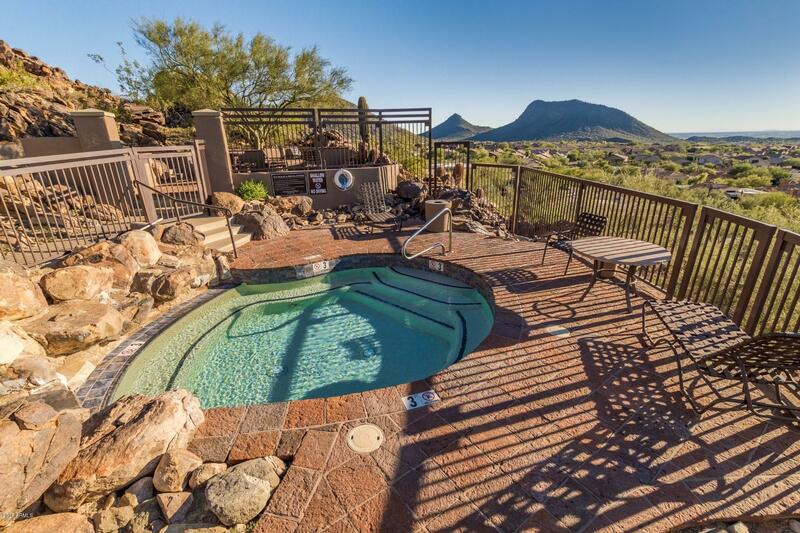 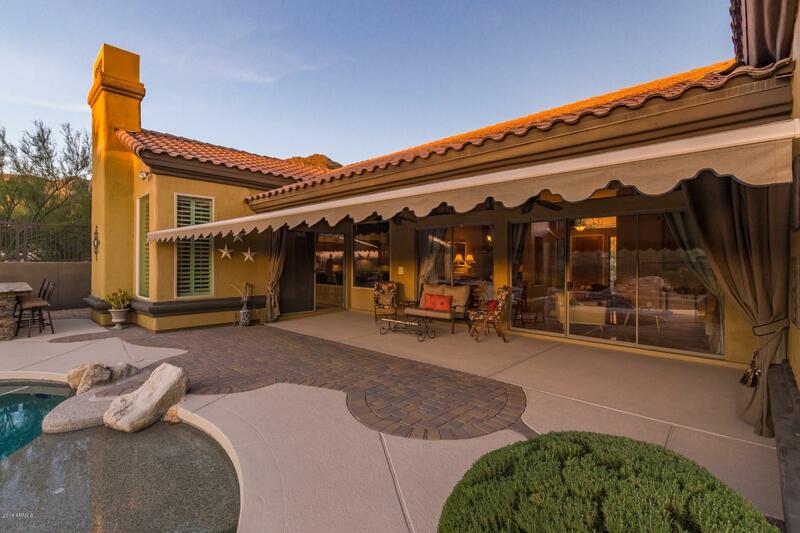 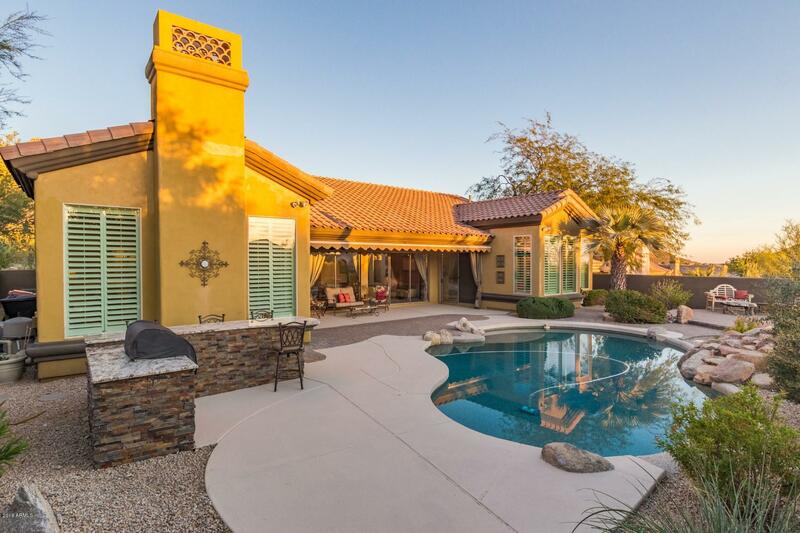 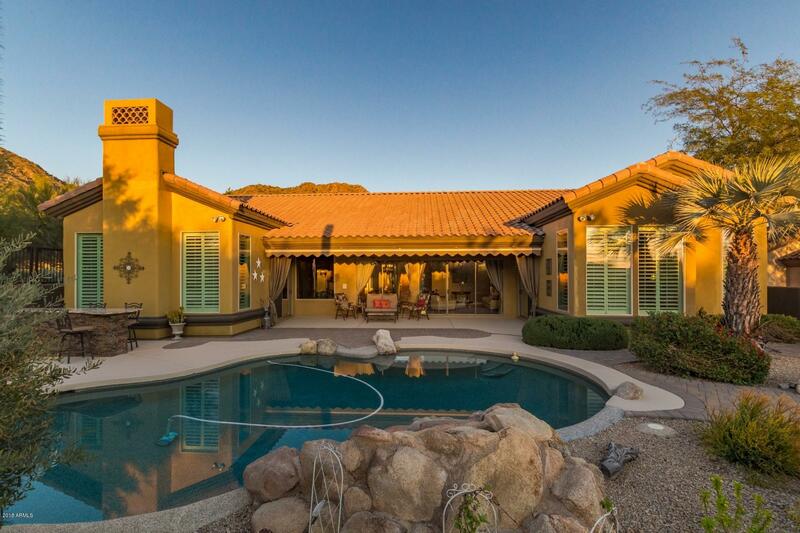 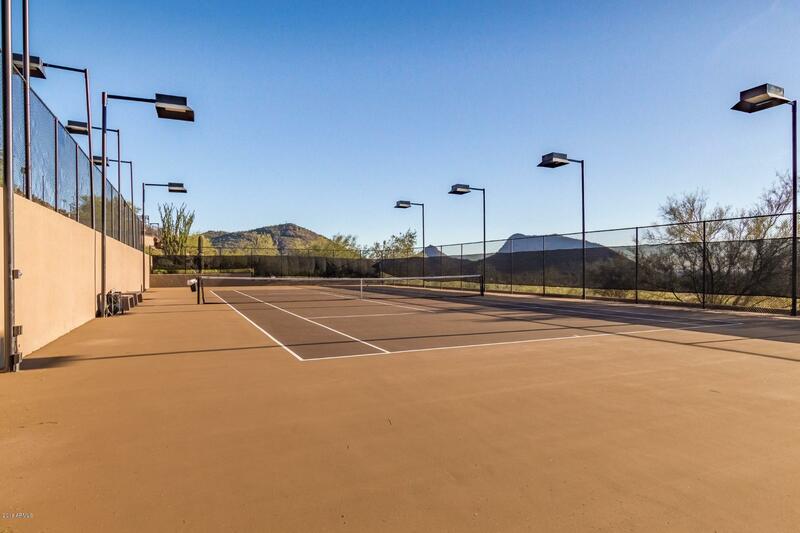 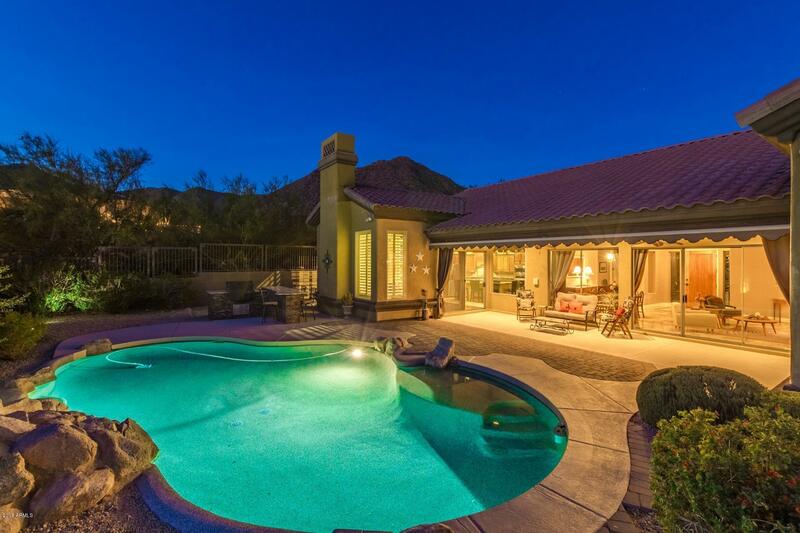 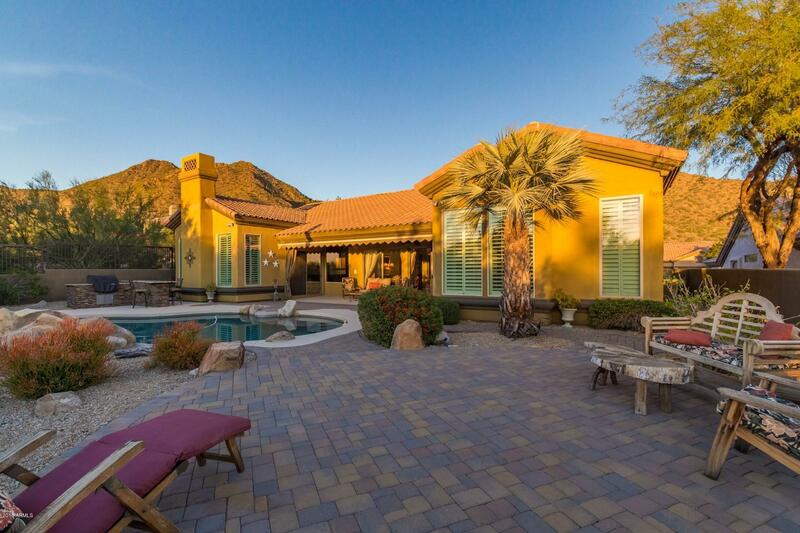 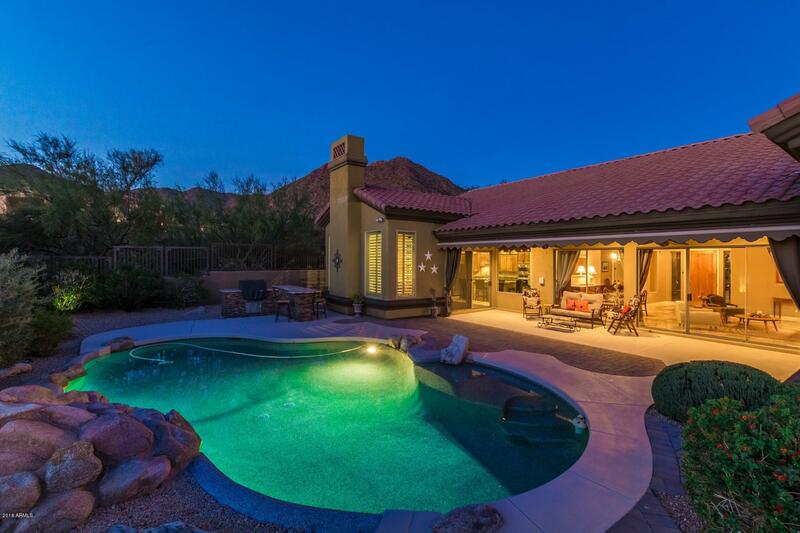 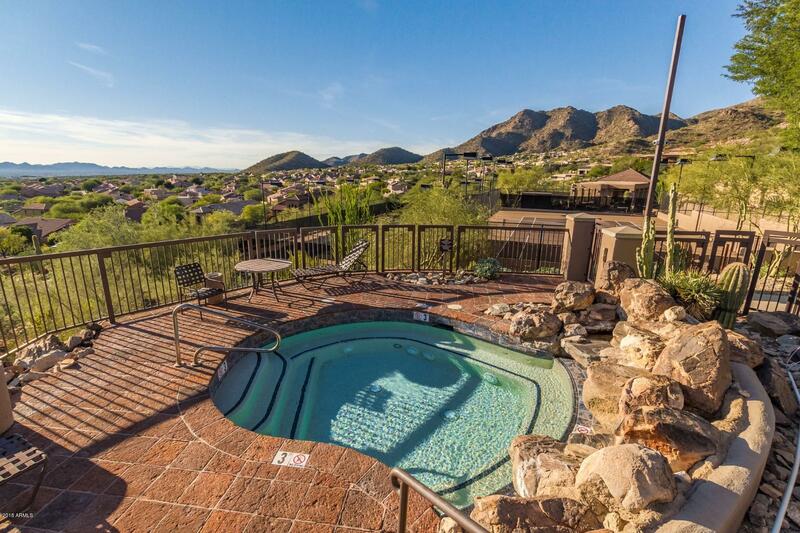 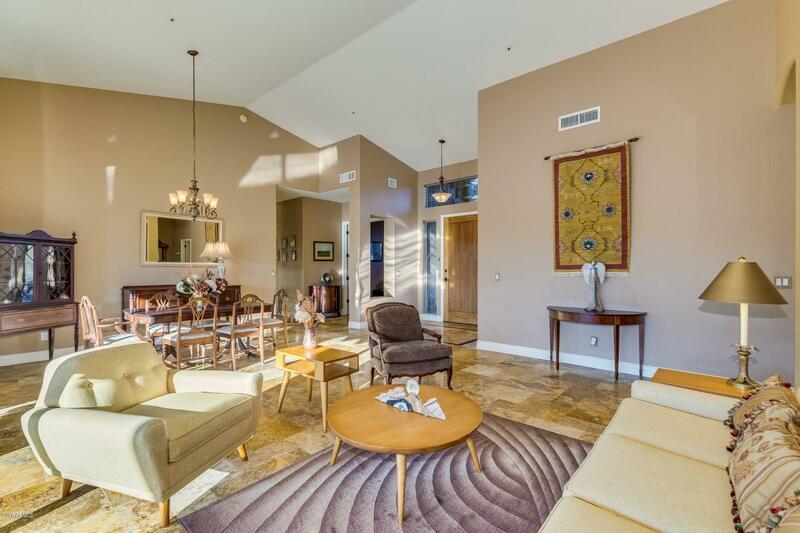 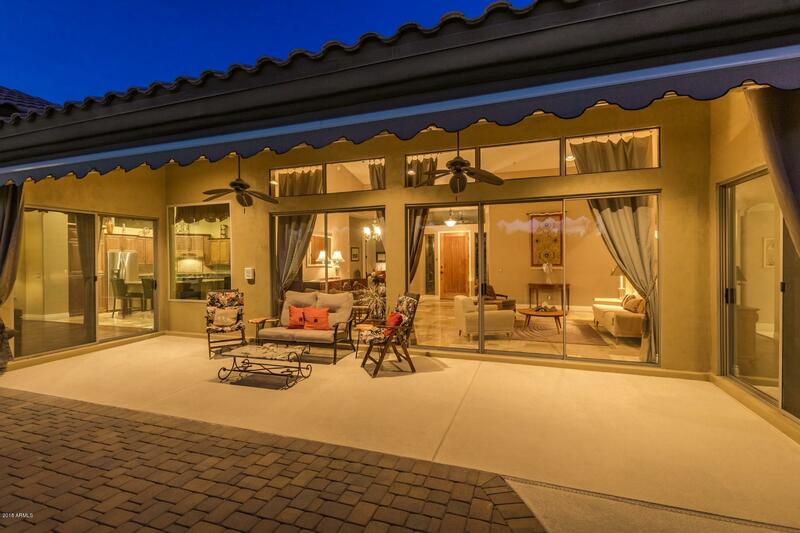 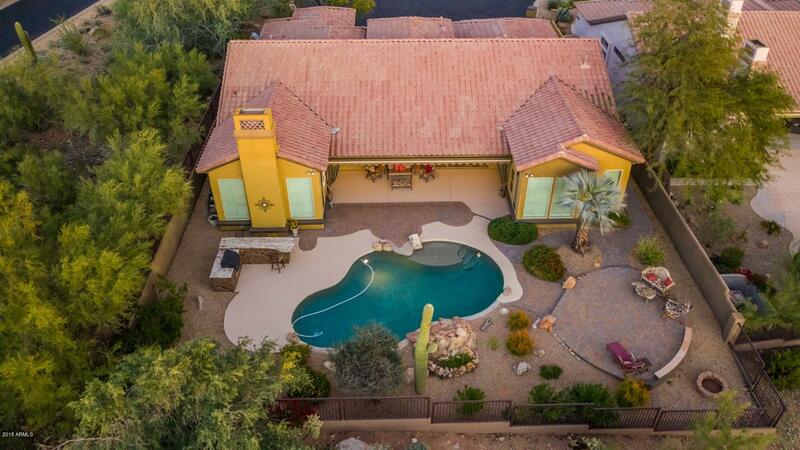 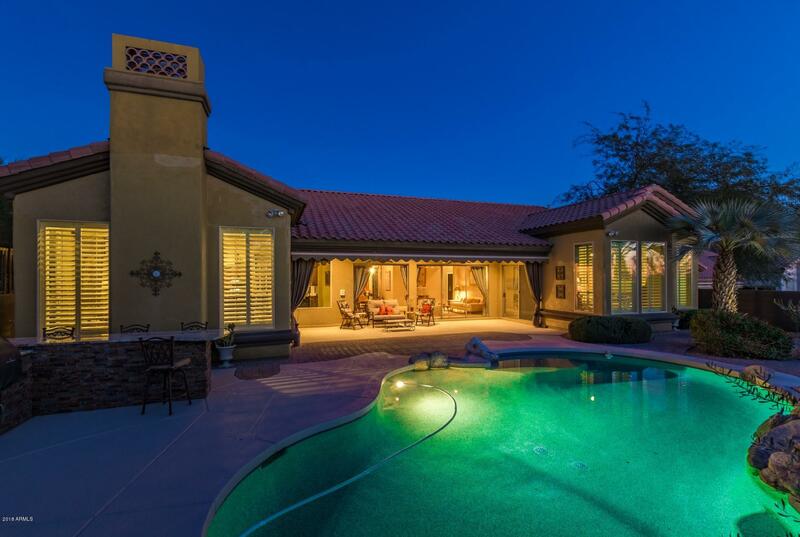 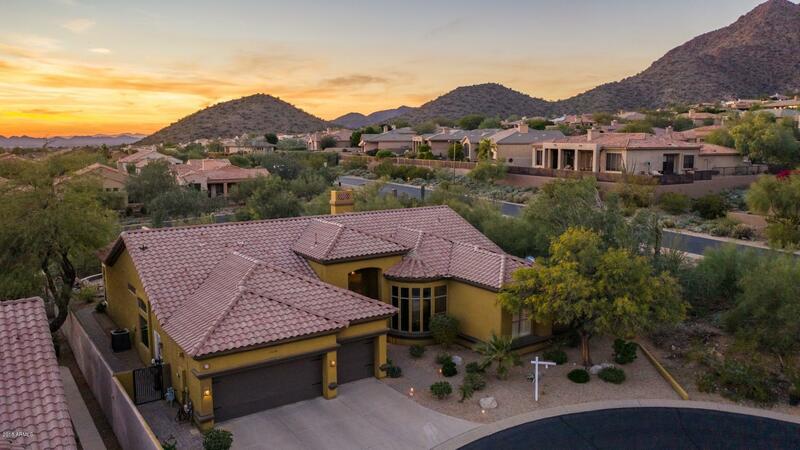 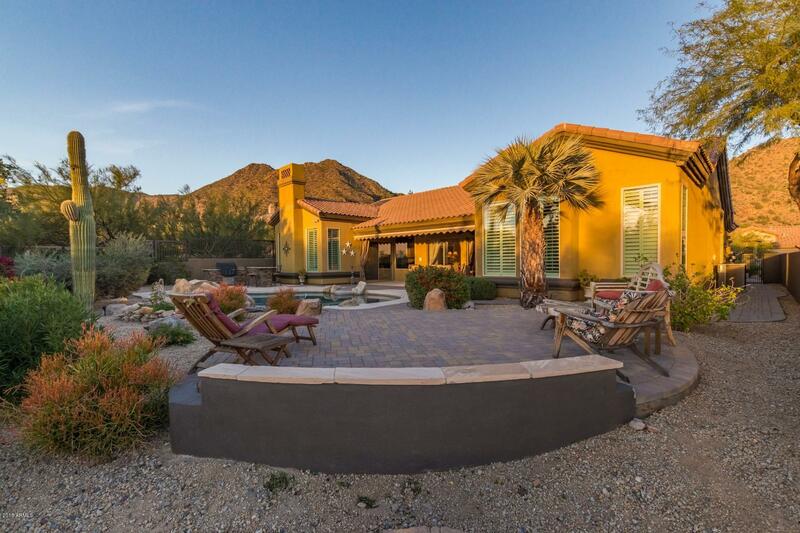 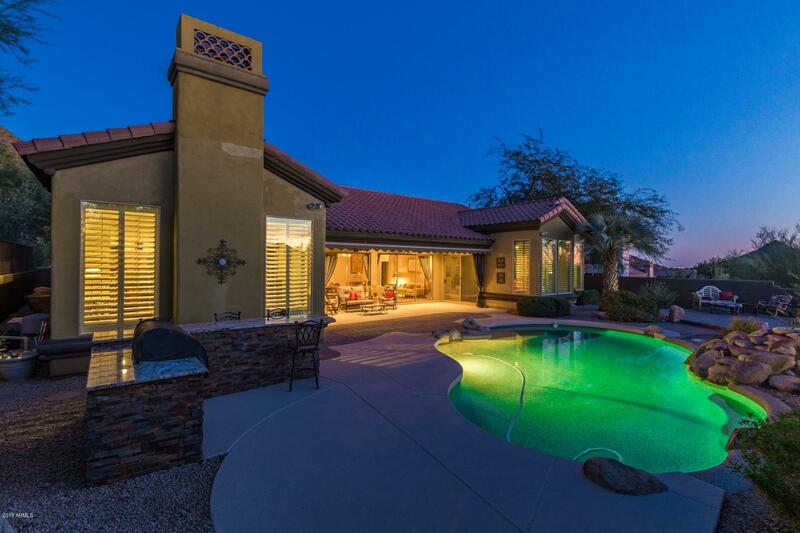 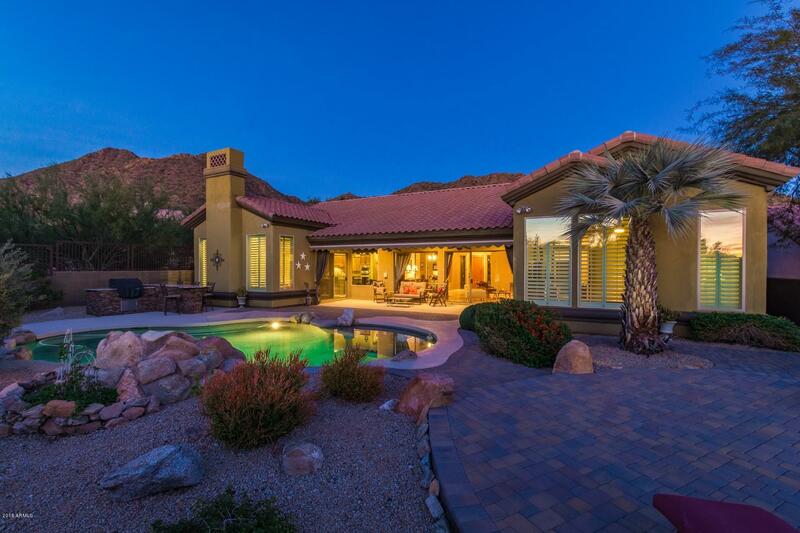 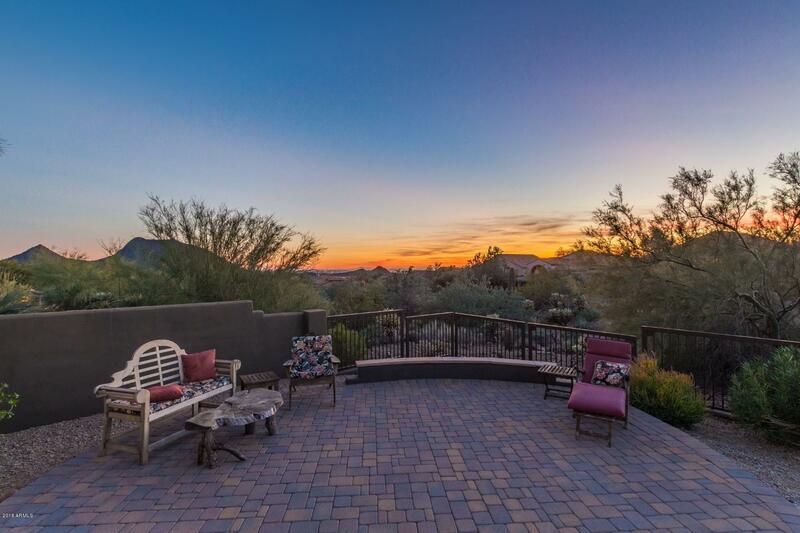 Access the resort style AZ outdoor living from the master! 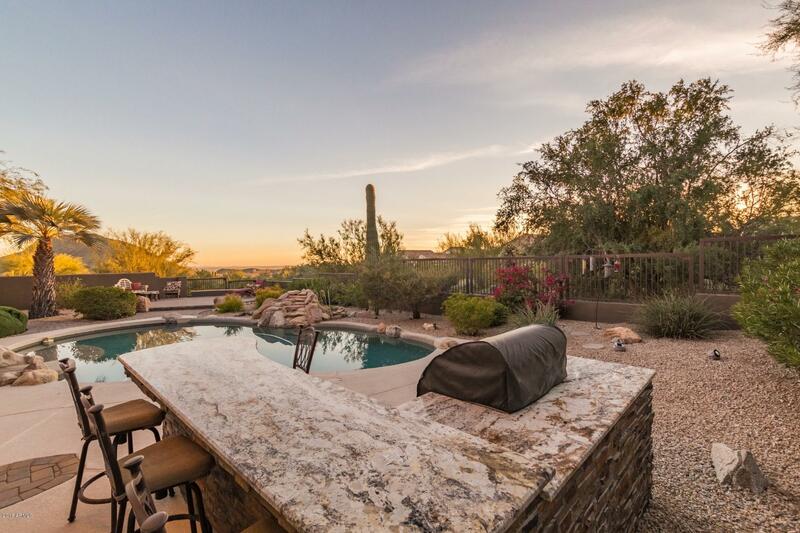 Your outdoor living is comprised of a gorgeous private pool and built in BBQ. 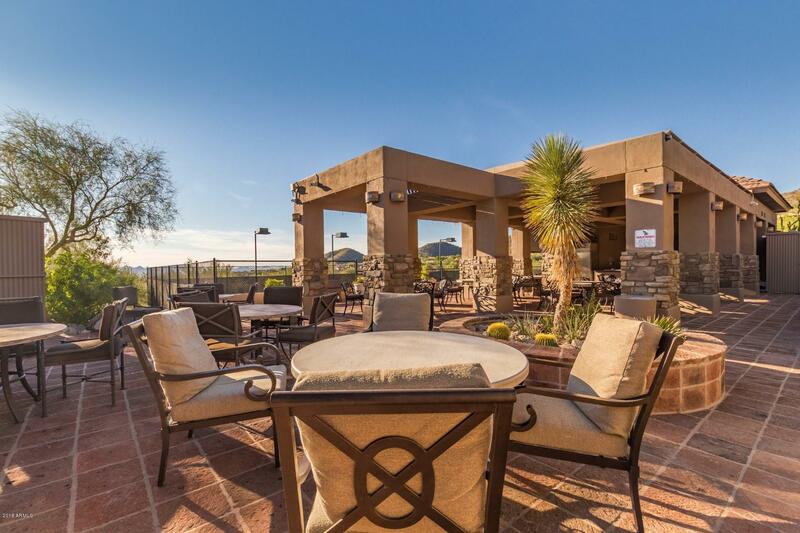 Enjoy outdoor dining while taking in the city and mountain views!